Several versions of the new iPad were revealed during the Apple launch event at The Yerba Buena Center for the Arts in San Francisco this morning. 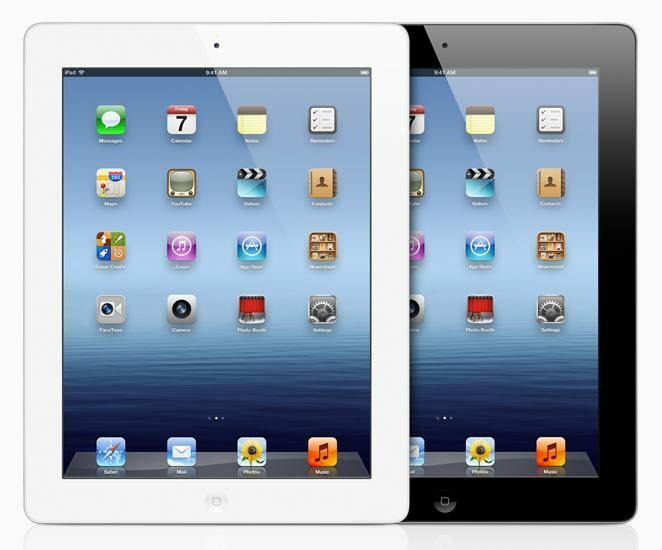 Like its predecessor, the iPad 2, the iPad will come in two colors, black or white. The base model, which will sell for $499, is Wi-Fi enabled and has 16 GB of internal storage. The Wi-Fi model also comes with 32 GB of storage for $599, and 64 GB of internal storage for $699. Apple will also be selling a Wi-Fi + 4G model. This version of the iPad will cost $629 with 16 GB of storage, $729 with 32 GB of internal storage, and $829 with 64 GB storage. The 4G connectivity will be available for the new iPad from AT&T or Verizon. Apple lists the prices for monthly data subscriptions on their website. The choices from AT&T are: up to 250 MB for $14.99/month, up to 3 GB for $30/month, and up to 5 GB for $50/month. On Verizon, the data plan choices are: up to 1 GB for $20/month, up to 2 GB for $30/month, and up to 5 GB for $50/month. 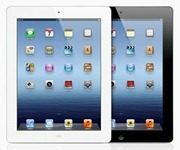 According to Apple, shoppers will be able to purchase data subscriptions right through the iPad. Apple began taking pre-orders for the new iPad models earlier today.There is currently a limit of 2 per customer, according to the site. They say that pre-orders will be shipped for delivery on March 16, which is the same day the new tablets are to be made available in stores here in the US.